Simple to follow, no exotic or high-priced ingredients, no special equipment required, and they look absolutely FANTASTIC when the bird is done. Let’s talk turkey. 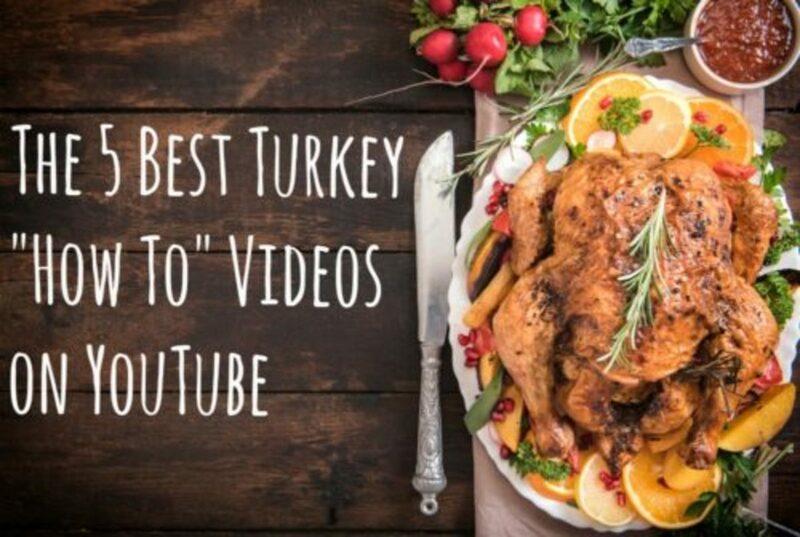 Thanksgiving is right around the corner and if you’re in charge of the turkey for the first or fifteenth time, there is always some new and magical to learn. Our first stab at cooking a turkey was a few years ago when we hosted our first Thanksgiving. I was so nervous. 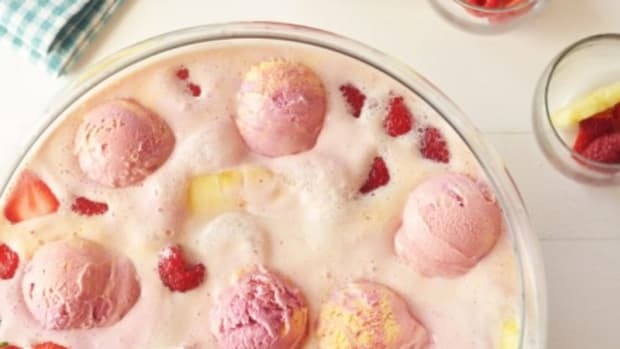 Now, I’m no rookie in the kitchen, but there is something about the investment of money, time, and the fact that this holiday is about THE FOOD...makes it pretty important not to mess up THE FOOD. That’s where YouTube came in. 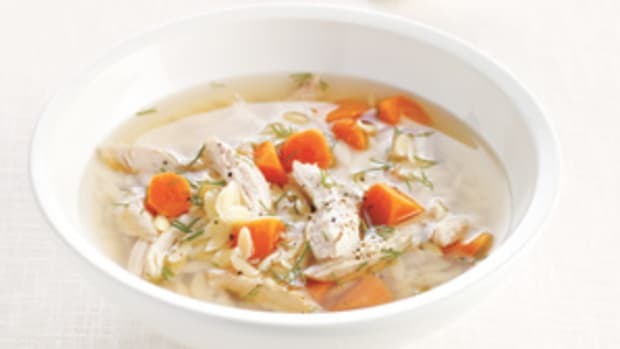 Because seeing someone cook that bird, is different than reading it about it and seeing one glorious photo of the finished product in your cookbook. Especially when you’re dealing with directions that are guiding you through cleaning and then subsequently stuffing a body cavity. 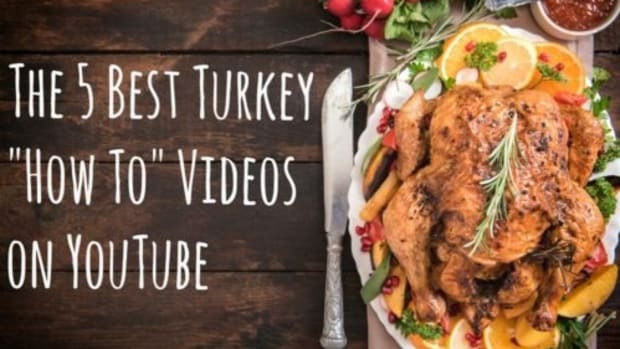 Here are five of the best turkey how to videos on YouTube. They are the best because they are simple to follow, don’t require some trip to an exotic grocery store for a high-priced ingredient, don’t require special equipment, and look absolutely FANTASTIC when the bird is done. Happy Thanksgiving! 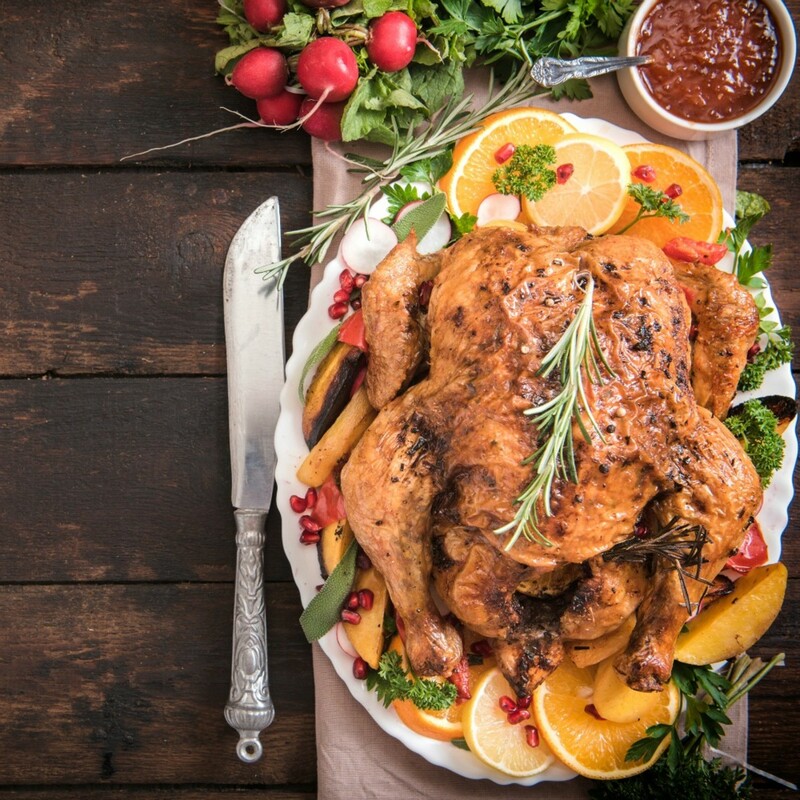 May your turkey be delicious and may your family refrain from talking about the election results at dinner. If you’ve never laid eyes on a turkey and/or roasting pan, this is the tutorial for you. No fancy pants techniques. Because you’re also going to be making the foundation of a delicious gravy too. 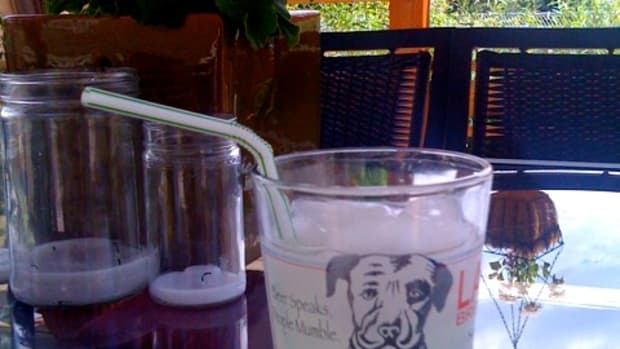 Want to MacGyver some turkey? Grab a loaf of bread, it’s time to expand your horizons. Want to give a brined turkey a try. Great tips on the logistics of brining—and roasting. 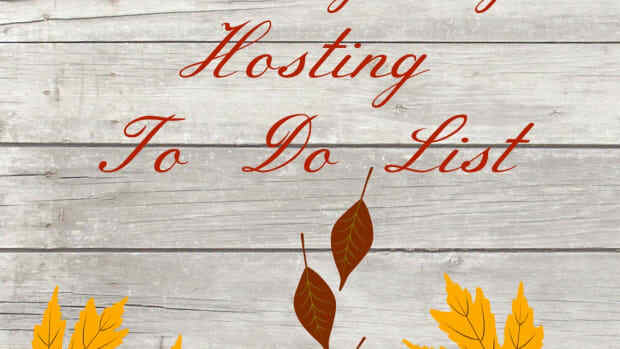 If you're hosting Thanksgiving and feel overwhelmed by the task, take a deep breath and follow my Thanksgiving hosting to-do list for a no-sweat day of thanks. Happy Thanksgiving! 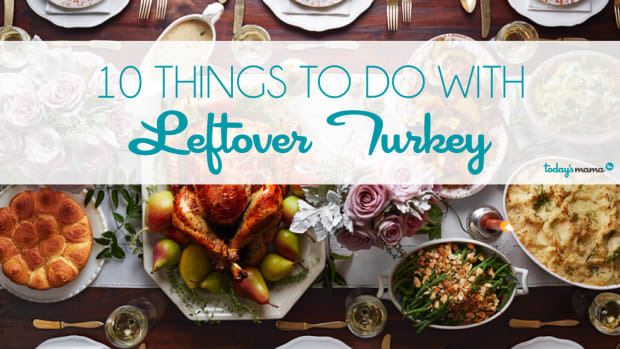 Enjoy an easy meal by making one of these 5 leftover turkey recipes! 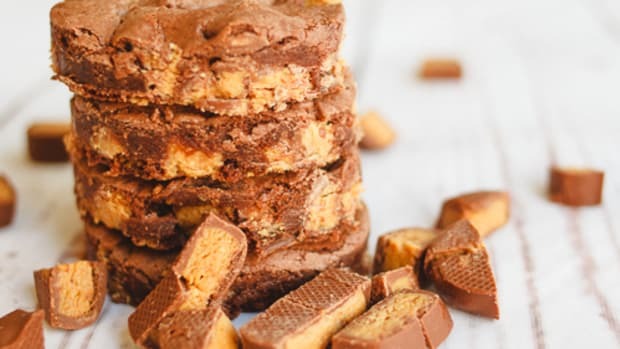 Freeze it, make epic sandwiches, or turn it into a completely new and spectacular dish...we've got all the best recipes here.